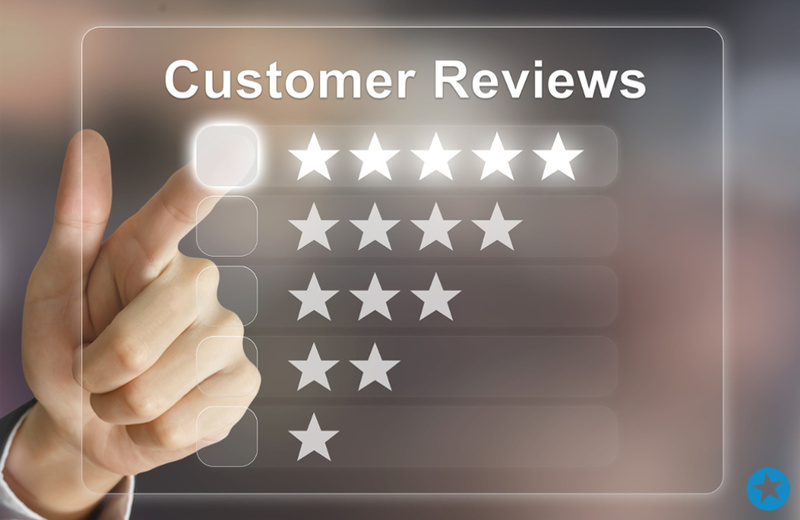 HomeConsumer reviews are important to online shoppers. So, are more people participating now? ← Peeking behind the curtain at Google.